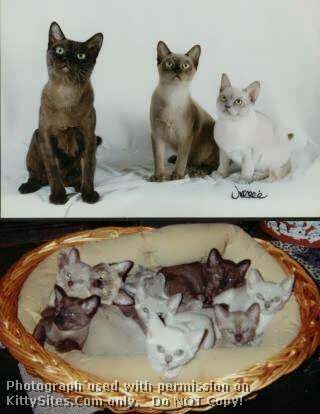 Burmese cats and kittens, all four CFA colors. Kittens shipped in USA only. Raised in a loving home, love packed in fur.